Previous Post‘Jesus’ face’ uncovered at ancient church in the Israeli desert – Fox NewsNext PostMr. Asavbhai S. Christian father of Adrian Shreyas Macwan passed away on November 27, 2018. 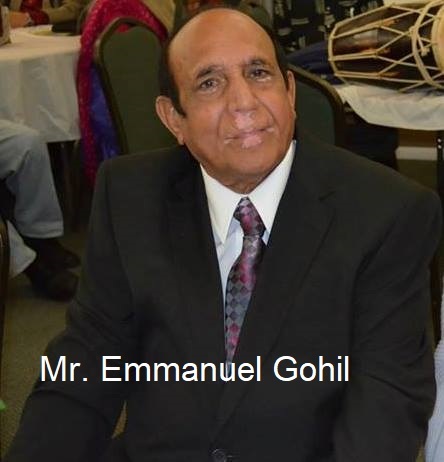 Our prayers are with the Gohil family. Emubhai was a loving husband and a father. He loved his community and helped anyone who needed help and healing. He was a caring and kind person. He was a true follower of Christ, who walked the walk. We uphold the family in our prayers. May God comfort you as you celebrate Emubhai’s wonderful life.